Picture yourself sitting on your porch while horses graze in a paddock, the scene framed by the Rockies in the horizon. This could be your dream retirement – buying a piece of land and living a quiet, rustic lifestyle. This could also be your investment. According to Progressive Cattleman, ranchland typically yields 30% to 130% in annual returns. First and foremost, you need to know what you plan to do with your property. Do you want to raise horses or cattle? Open a dude ranch or a guest farm for tourists and vacationers? The features of the property can aid or deter your plans for the ranch. Soil type, precipitation, water source, and abundance of pasture are just some of the factors that will affect the kind of ranch you intend to run. Accessibility is also an important feature. Check the condition of the roads leading to the property. You may even have to cross another person’s land to get to your ranch. Or if your grounds are being used as easement by other property owners in the area. Easement is the right to use someone else’s property for a specific purpose. Check, too, if there are portions of the land that are owners are legally required to be conserved. look at Colorado water rights. Ranchland is very different from urban properties, so make sure you hire a real estate agent who has the knowledge and experience to give you, expert advice. A real estate agent for Loveland, CO and other areas in Larimer County, I have 13 years of experience dealing with equestrian properties. This is your assurance that I can help you with the finer details of buying a ranch in Colorado. 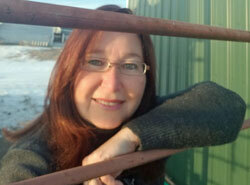 Look for Claudia Hewell at 970-672-6976 or email me at Claudia(at)HorsePropertyDeals(dotted)com today. Let me help make your dream of becoming a ranch owner a reality. Ranching requires you to know how to raise and manage livestock, grow your own forages, buy the right farm and ranch equipment, and budget for these materials as well as for hired labor. You can visit local farm input suppliers to get to know prices and inquire about agricultural production. You can also contact your County USDA Farm Service Agency (FSA) Office as well. FSA administers programs that can be useful to you. Owning and maintaining your ranch will be challenging, but it will also be deeply rewarding. 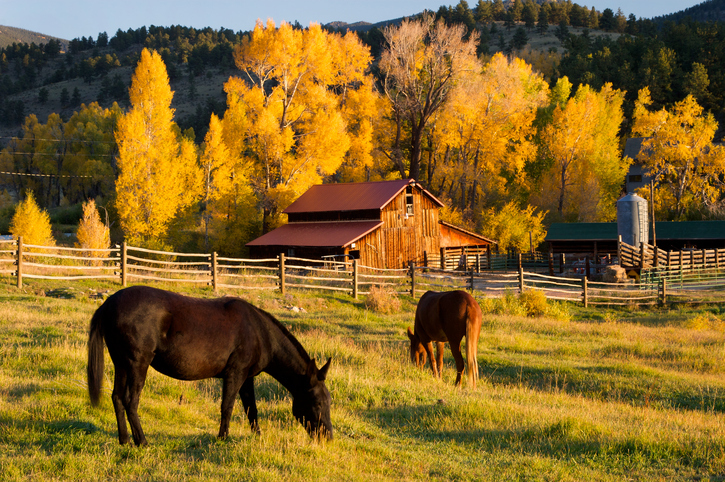 For information on horse property for sale in Colorado and other types of ranchland, call me Claudia Hewell at 970-672-6976 or email me at Claudia(at)HorsePropertyDeals(dotted)com. Let my 13 years of experience dealing with equestrian properties help you find the ranch you’ve always wanted.